An important part of the jazz infrastructure in the North are the weekly and monthly residencies held by groups in bars and restaurants that act as a host for visiting horn players and singers. 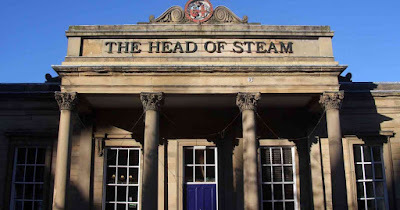 The Head of Steam pubs are very conveniently located next to the train stations in Leeds and Huddersfield and each runs a weekly jazz night. The Leeds night is run by saxophonist and educator Brendan Duffy and runs each Sunday evening from 7pm. This gig is a showcase for jazz vocalists and October will be see performances from up-and-coming vocalist Georgina Barr as well as Jamie Hammond, Emily Brown and Yorkshire's favourite, Kate Peters. 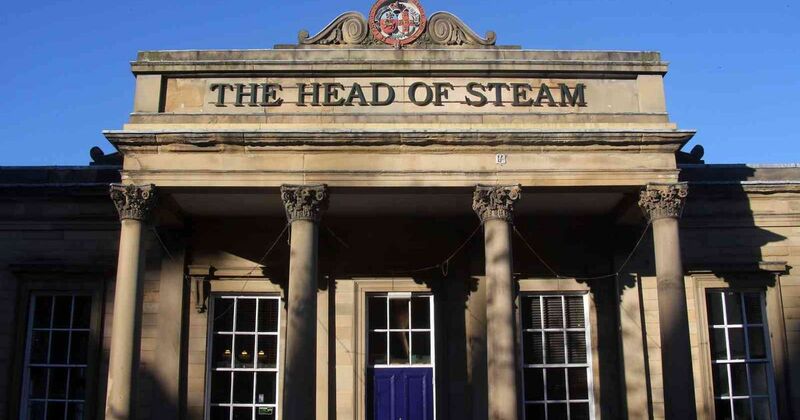 The Huddersfield night takes place each Wednesday from 8.30pm, led by drummer Paul Smith. Paul's gigs feature both vocalists and horn players and upcoming gigs feature Rod Mason and Ian Chalk, Loretta Scott, Dave Hogan and Lee Hallam, as well as another appearance from Georgina Barr this time alongside Ben Lowman. Information on these venues can be found at the Head of Steam website.